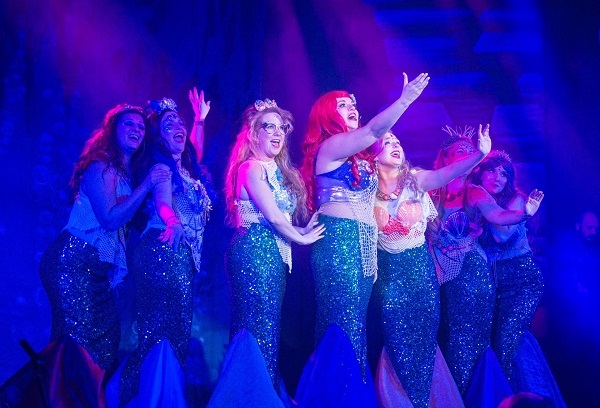 'The Little Mermaid [Version 3]' by Warren McWilliams - read the full script on-line. Mermaid Mariel falls in love with handsome Prince Derek. But the evil Sea Witch Octavia wants the Prince herself so plots to use Mariel for her own wicked gain. Cast: Minimum of 8F, 5M, 3 Either. Chorus. Estimated run time: 1 hour 37 minutes.